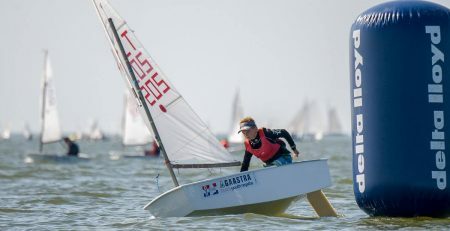 Due to the overwhelming number of Optimist entries the Organising Committee decided to add an extra fleet of 88 Optimist juniors (born before 2006). 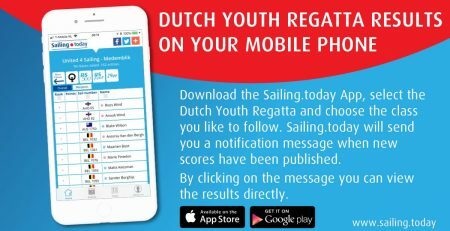 The Dutch Youth Regatta 2017 is now open for a maximum of 440 Optimist juniors and 176 Optimist Benjamins (born in 2006 and later). 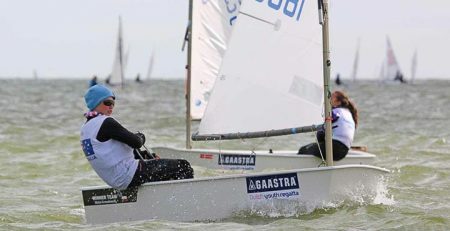 All Optimist sailors currently on the waiting list can compete in this year regatta. 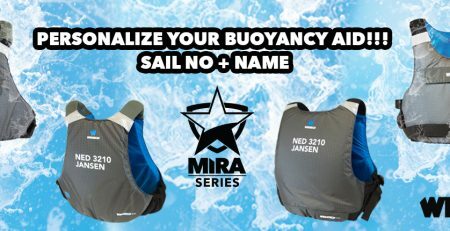 This year the Optimist juniors and Optimist Benjamin will race on a separate course. 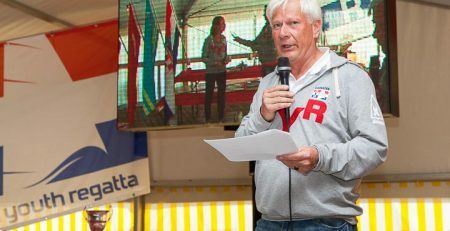 This way we can organize safe and attractive races for both older and very young Optimist sailors. 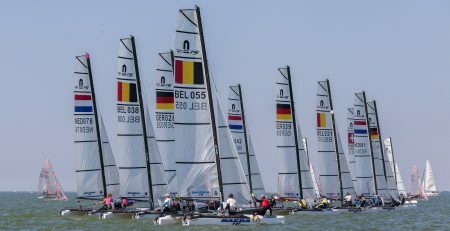 The new format allows us to limit the number of races for Optimist Benjamins or even keep them ashore on a very windy day. 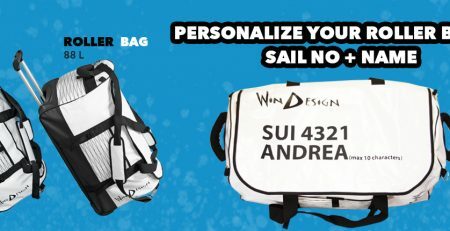 We also made some changes in the Notice of race for 29er, naar 15, laser 4.7 and Laser Radial class.